Best Free Tote Bag Patterns: 60+ of Our Favorites! It's true, most of us will have our trusty favorite, a bag that stands the test of time, with logically arranged pockets- God willing. However for many of us, different occasions call for vastly different bags, there's shopping, working, gym and craft meetings…all requiring us to carry vastly different paraphernalia. 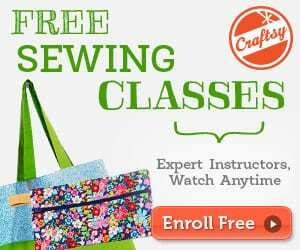 If you've ever tried to find the right bag at a store, you know it's something of a losing battle…you've likely thanked your lucky stars (once again) that you know how to sew! 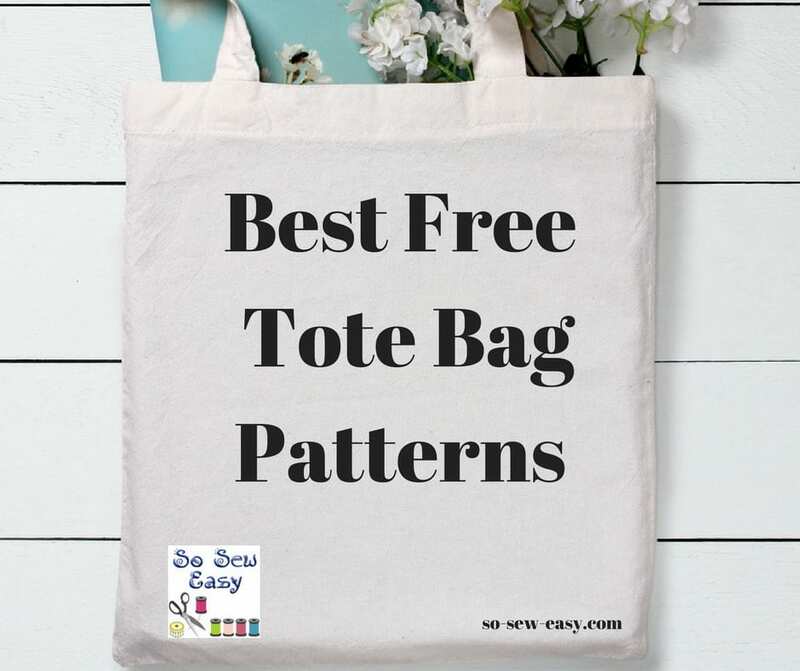 So, what better way to salute that absolute staple of modern (and FEMALE) life, the ever evolving Tote Bag, than with a roundup of our favorite Free Tote Bag Patterns and Tutorials, designed to ensure that you come prepared and organized: no matter the occasion! We shopped around for only the Best Free Tote Bag Patterns and divided them into categories to suit every occasion: I'm talking about unique, original and handy totes which you'd simply HAVE to buy if you spotted them in a store…totes which are sure to have your friends asking “Where did you get that gorgeous bag?” Enjoy! 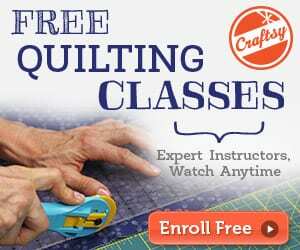 Do you like to sew a tote bag that you can finish in just 20 minutes? Check the tutorial HERE! One Response to Best Free Tote Bag Patterns: 60+ of Our Favorites!